Install Amahi Server for development | Tech and me. If you are planning to work on amahi and want to get it set up in a production like environment then this guide might be helpful. I tried setting up Amahi using both VirtualBox and VMware and turns out vmware was much better and I’ll explain it why. if you move across networks you don’t have to bother about changing IP which happens in Bridge Mode. your host machine. Maybe we can write some iptable rules to make this work but I didn’t explore that because VMWare was just too easy. Whatever IP address is assigned to your VM in NAT mode, it can be pinged from your host machine and that solves your problem. Now since we are through the basics, let’s get started to setting up Amahi Server. First of all do a fresh installation of Fedora 25 on VMWare by taking help of instructions given on amahi website. While creating the VM pick NAT Mode for networking. Picking up NAT mode is simple but still I have this video which might help you in case if you are confused. 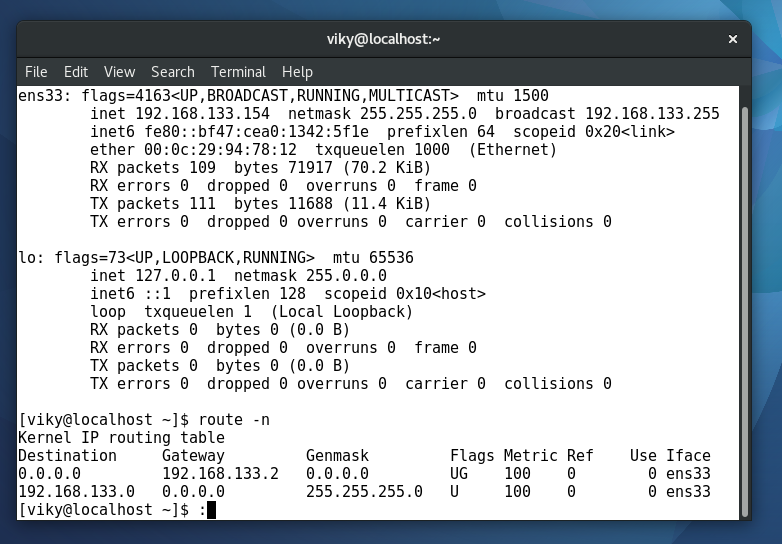 route -n : This will give you gateway IP. Once you have the the VM IP and Gateway IP you can proceed with the installation. Go to amahi website and create a new profile using the above data. You can get the install code after this and continue with your installation. And then reboot the VM. 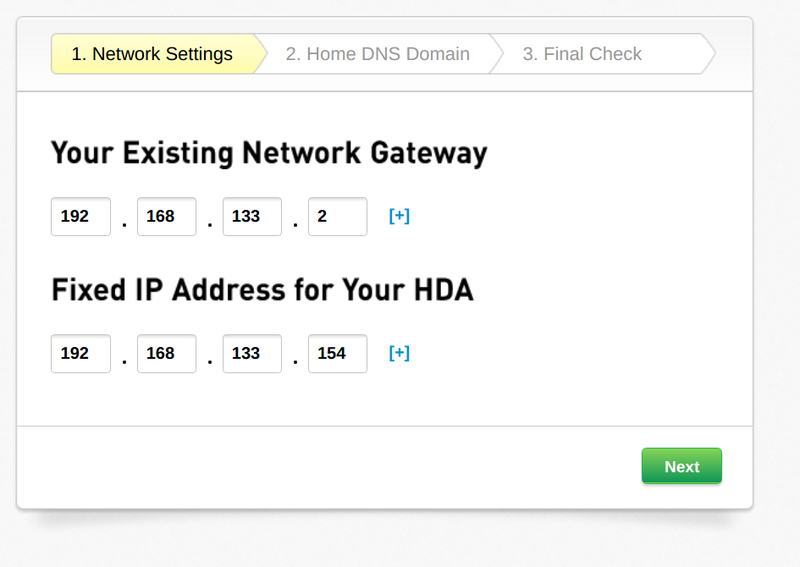 After rebooting the VM you can open the browser in your host machine and enter the IP address assigned to the VM in your browser and you’ll get access to your hda dashboard. This entry was posted in Unlisted on May 20, 2017 by vik-y. Pingback: GSoC Blog : First 10 days. | Tech and me.